One minute, waitress Meghan Selby is pouring Alessandro di Agnio's coffee. The next, he's pouring her champagne! 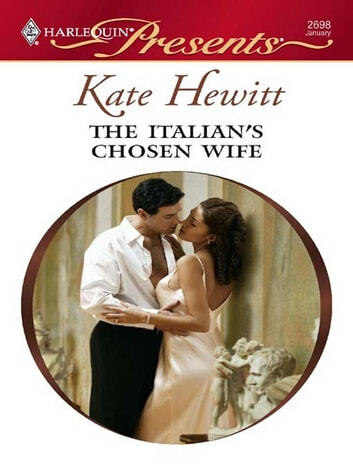 Italy's most notorious tycoon has chosen his bride.